Affiliate links are included throughout this post at absolutely no cost to you. 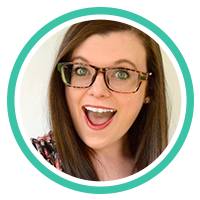 I love sharing VBS projects with my followers and helping you make your VBS a success! Summer 2016 isn’t over just yet, but as most of the country is getting ready to head back to school, Vacation Bible School season is coming to a close. 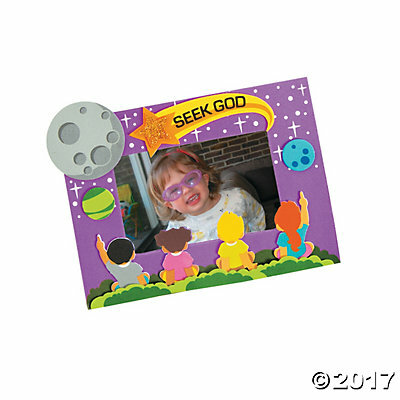 One of the most popular VBS themes for 2016 was “Submerged” by Lifeway, where kids learned all about submerging themselves in God’s word and finding that Jesus doesn’t just see what’s on the outside of people, but instead He sees what’s deep down in the inside of people and loves us no matter what. Isn’t that such a great message? If you got to participate in Submerged this year, I’m sure it definitely made a “splash” of an impact on your life. I know it did mine! VBS 2016 may be wrapping up, but Lifeway just recently released their theme for Summer 2017 and it is AWESOME! 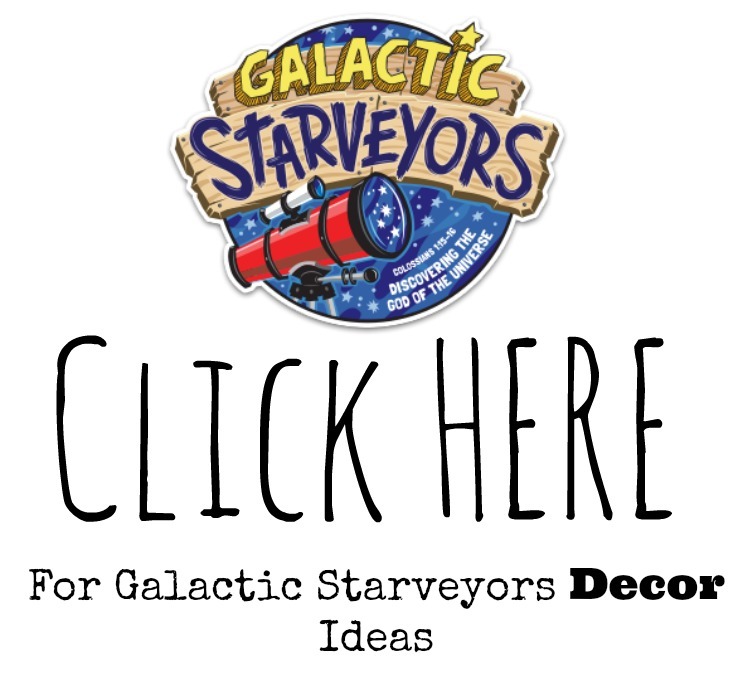 Galactic Starveyors is the brand new upcoming theme, and through this series kids will discover the marvels painted in the sky by the Creator. 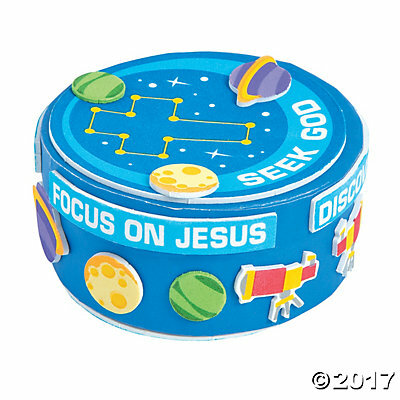 Most importantly, they’ll learn that God is the maker of the entire universe and everything within it, even the things that can’t be seen with a telescope! And while seeing all of the giant stars and planets in the sky may make all of us feel really small, God loves each and every one of us individually and wants a personal relationship with us. Isn’t that amazing!? This VBS is really going to be a blast! Plus, check out these stellar Galactic Starveyor Snack Ideas, too! 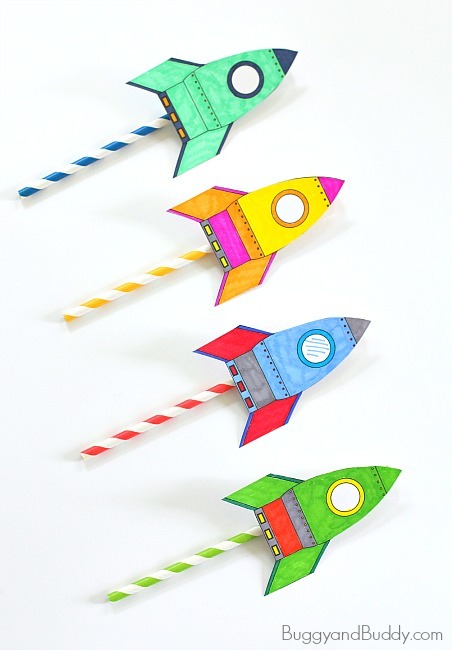 Straw Rockets – Kids will be launching their own personal little rockets into orbit with these fun little straw rockets! Buggy and Buddy created this craft with an AWESOME free template for your to print out so you can get ready for takeoff, too! A list of supplies needed and a step by step tutorial on how to assemble them is included! DIY Galaxy Slime – What kid DOESN’T want to play with a big beautiful thing of slime?! 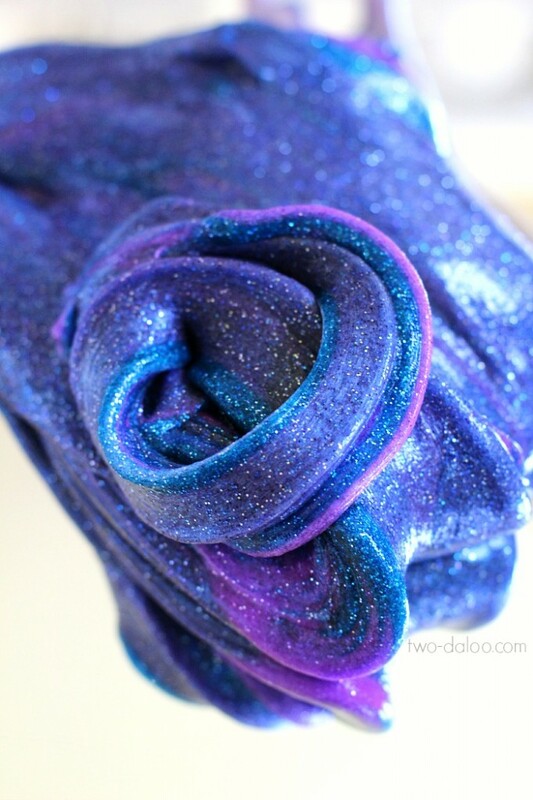 Isn’t this galaxy slime SO pretty? 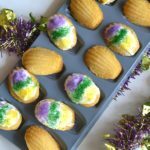 It’s super fun and easy to make, too! Two-daloo is sharing all of the how-to’s with this craft, so be sure to stop by and check it out! 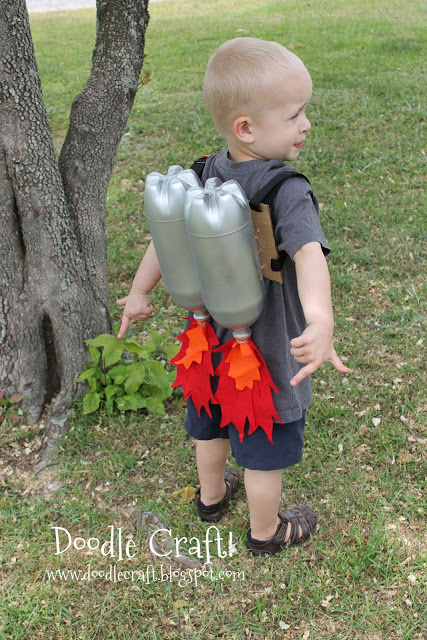 Rocket Power Jet Pack – I mean, have you ever seen a craft as cute and fun as this?! I want to make one for myself right this very minute! Find a step by step tutorial and a list of supplies needed over at Doodle Craft Blog! 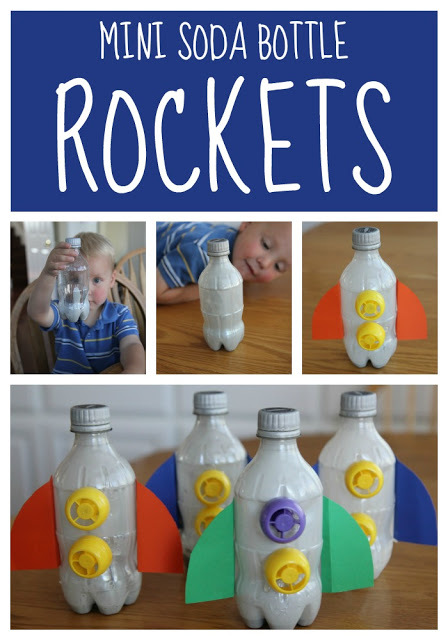 Mini Soda Bottle Rockets – The folks over at Toddler Approved are launching their own rockets into outer space, and they look like they’re a ton of fun to create! They use lots of common household items, so it’ll be a breeze to collect the supplies needed for this one! Easy Sun Craft – I just love the bright and vibrant colors of this simple sun craft! 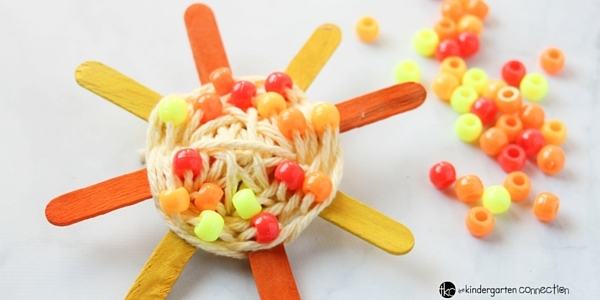 Kids will have fun learning all about the Son during VBS while creating this beautiful sun from yarn, beads and popsicle sticks! For more details, visit The Kindergarten Connection! 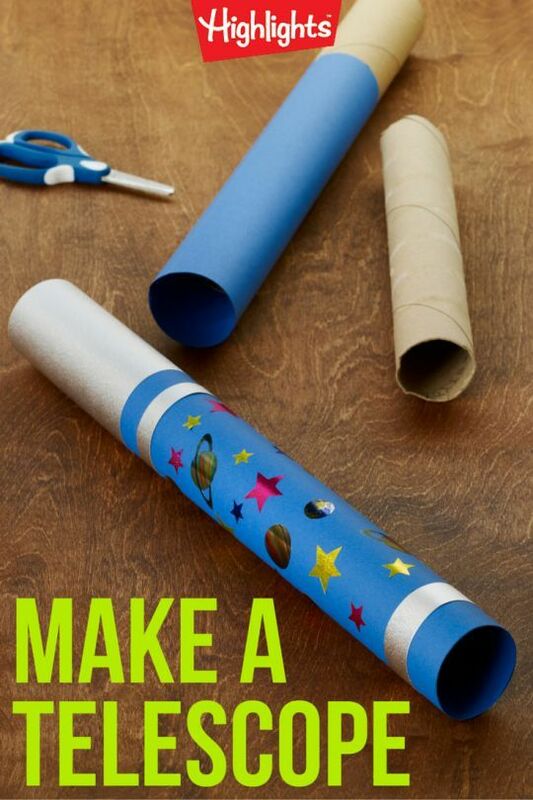 While you’re there, browse through all of her other fabulous kids crafts and activities! 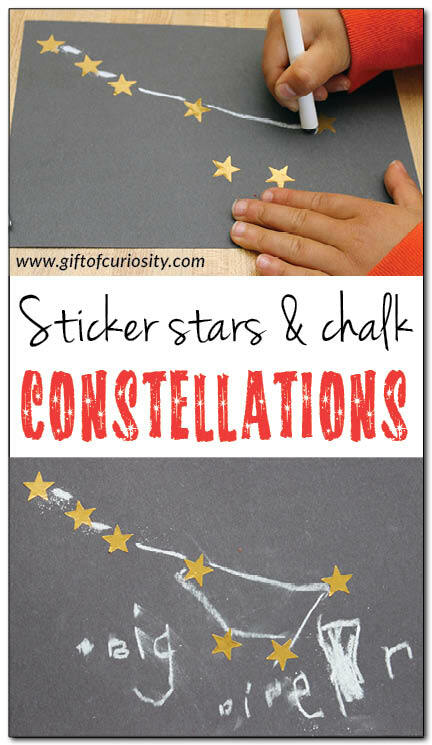 Chalk and Stars Constellation – This really cute idea comes to us from Gift of Curiosity! 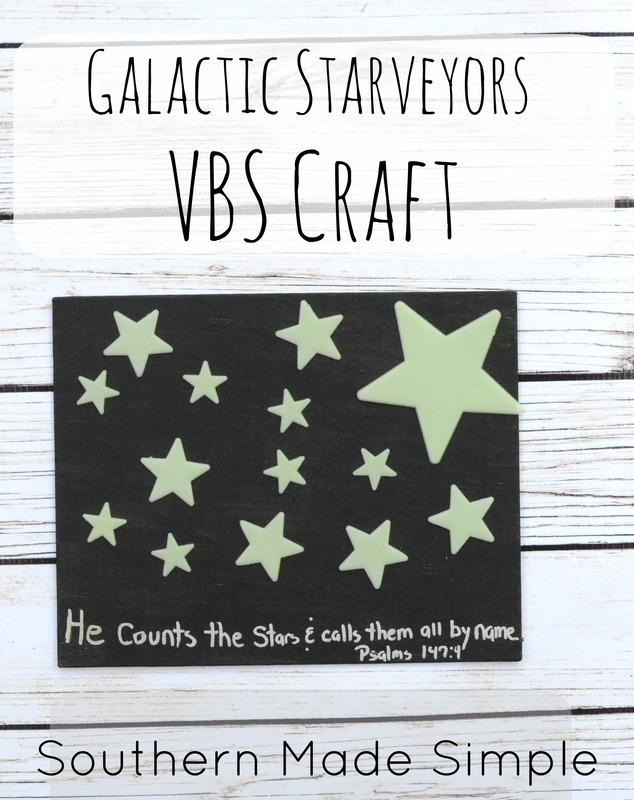 Since the VBS theme is all about gazing at the stars in the universe and marveling at their beauty and their Creator, why not do a simple craft to create your own constellation? You can have students model their patterns after real constellation or have them get creative and design their own! 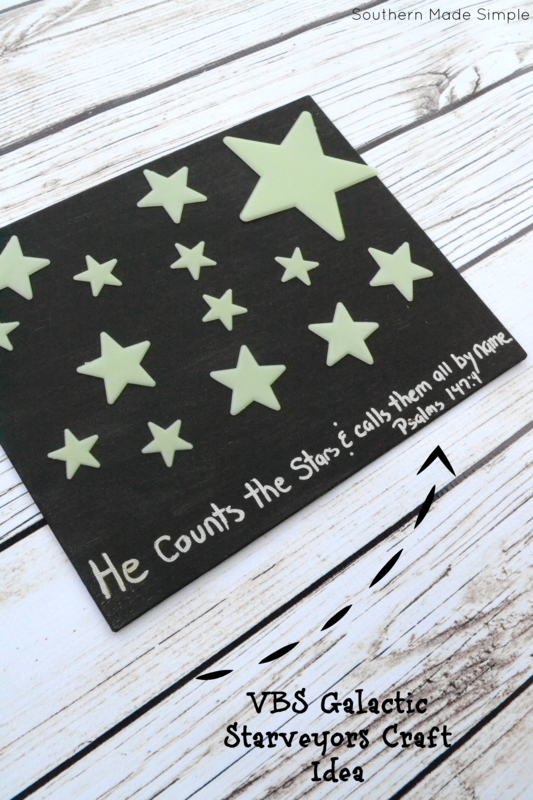 Easy Glow-in-the-Dark Night Sky Scripture Canvas – This one is brought to you by yours truly! After leading crafts during VBS and Sunday School for many years, I look for projects that are quick, easy and meaningful. I know kids are going to love painting their own canvas and decorating them with fun glow in the dark stars to display in their rooms! 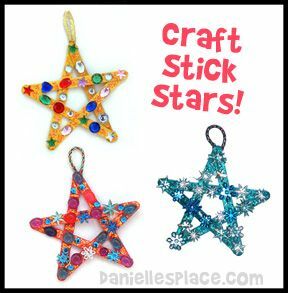 Craft Stick Stars – This one is really simple, but leaves lots of room for creativity! 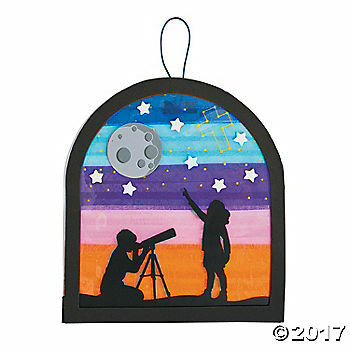 I love craft projects like this because just like no two stars in the sky are the same, no two craft stick stars will be the same! This one comes to us from Danielle’s Place (scroll to mid page to find this craft). Be sure to visit their website to find even more awesome crafts for every season! DIY Moon Rocks – This craft is probably the most frugal out of the entire bunch. 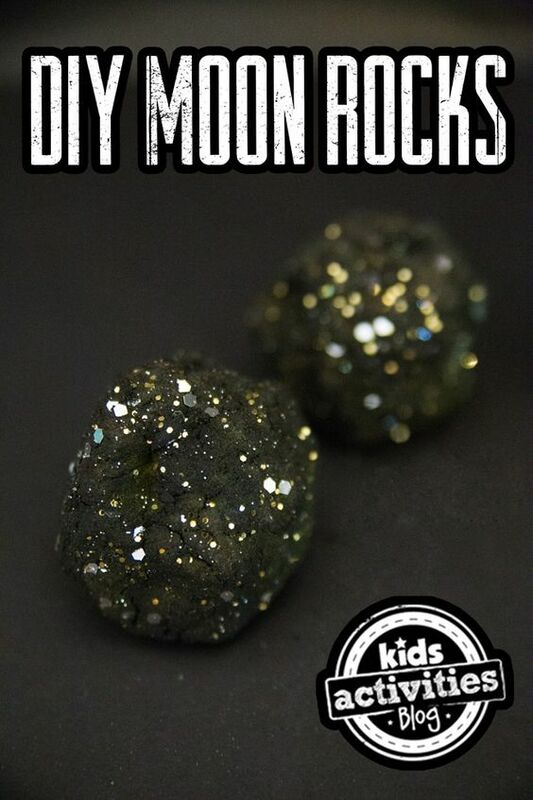 The ingredients in these super cool DIY moon rocks cost just a few pennies to put together, but kids will marvel at how such simple ingredients can create something so stellar! The awesome ladies over at The Crafting Chicks put together an amazing tutorial to show you how to make it work! 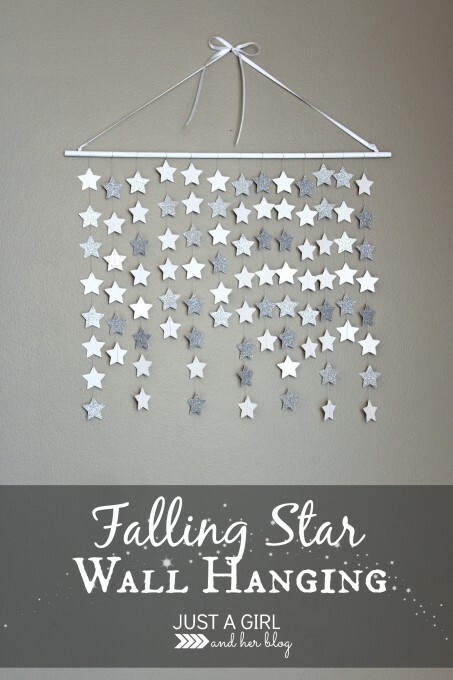 Falling Stars Wall Hanger – This one is probably my very favorite of the bunch! Isn’t it pretty? 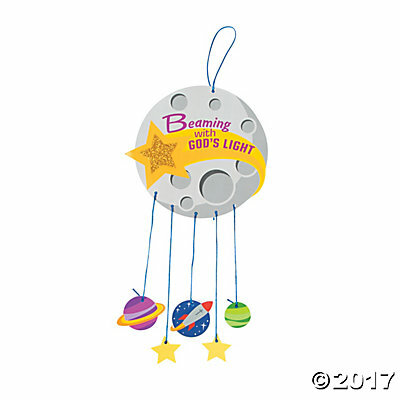 Kids will love making their own mobile or wall hanger of beautiful starts to hang in their rooms to remind them of all of the lessons they learned at VBS. 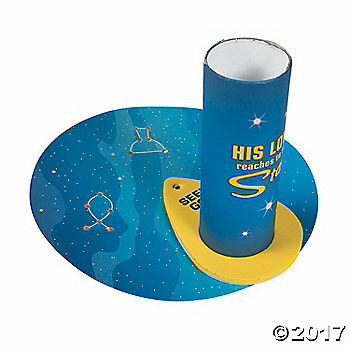 They can even decorate each star or write the memory verse of the week on them. Lots of possibilities with this one! 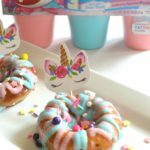 This craft comes to us from Just a Girl and Her Blog – a really fabulous blog with all sorts of other fun craft and DIY ideas! 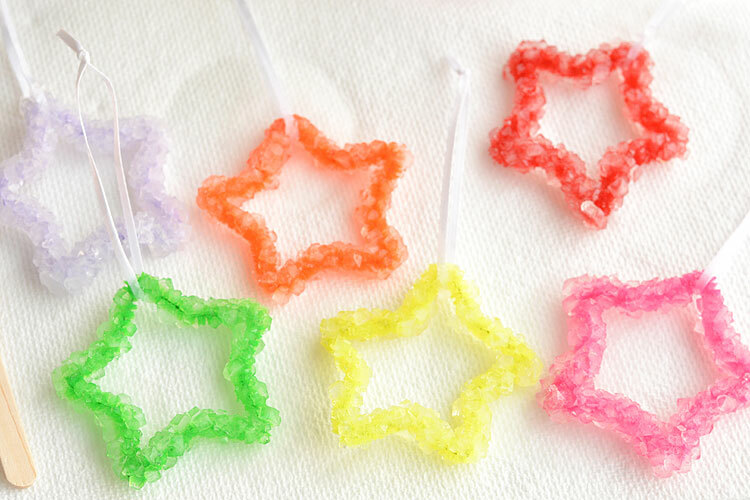 Crystal Stars – This one looks like SO much fun, I’m seriously thinking about making it myself as soon as my toddler goes to sleep! 😉 This fun craft comes to us from One Little Project, where she lists all of the ingredients needed as well as a step by step tutorial (with gorgeous photos) to show you how to make it! 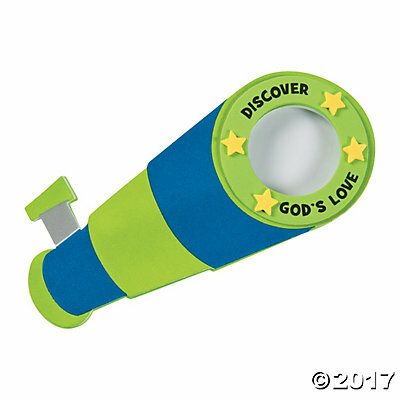 Paper Towel Tube Telescope – Here’s a really fun one for all of the starveyors at VBS this year! 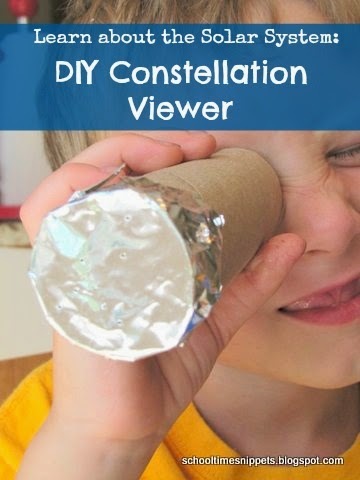 Have students make their own telescope so they can scope out all of the beautiful stars in the sky when they go home! 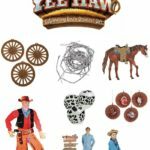 This one comes to us from Highlights – a great resource for kids and parents alike for great ideas and projects that kids can get involved in! 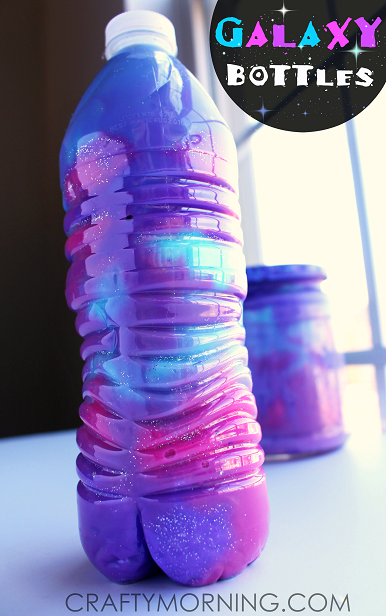 Galaxy Jars – These gorgeous and simple galaxy jars are truly mesmerizing! Kids will be oooh-ing and ahhh-ing over them once they see them! They only require a few “ingredients,” so it should be easy to gather all of the supplies needed. 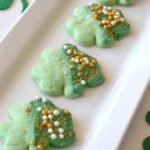 Hop on over to Crafty Morning to see how she made them! Styrofoam Planets – I’m pretty pumped up about this one, y’all. This DIY planet using an old CD is such a neat idea! 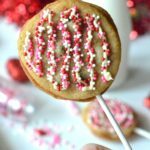 This craft comes to us from Mommy In Sports, a great blog full of craft ideas, parenting advice, recipes and SO much more! 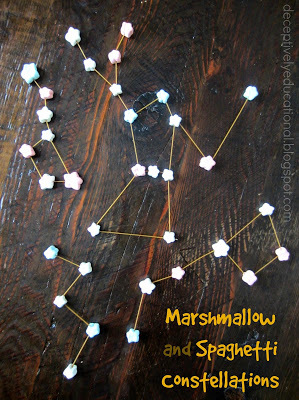 Marshmallow and Spaghetti Constellations – This craft will be a hit with the younger kiddos enrolled in VBS. Kids will have fun constructing their own constellations using marshmallows and spaghetti noodles. You can find more information on how to complete this project at Deceptively Educational! Constellation Viewers – I love how perfectly this one fits in with the theme! 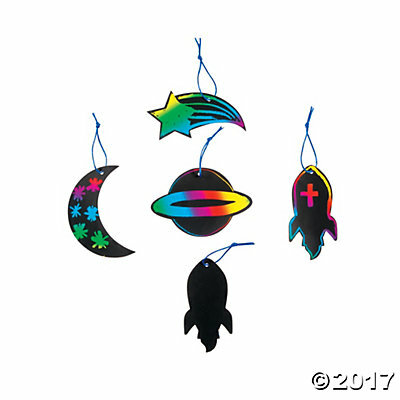 School Time Snippets has a list of all supplies needed for this craft as well as a tutorial of how to put it together. Kids are really going to feel like real starveyors with this one! If you’re looking for a few quick and simple craft projects with minimal cleanup, Oriental Trading has a few really awesome craft kits that fir perfectly with this theme! Plus, Oriental Trading pretty much always has a sale going on. 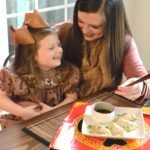 Here’s a few of my favorite easy craft ideas from Oriental Trading! 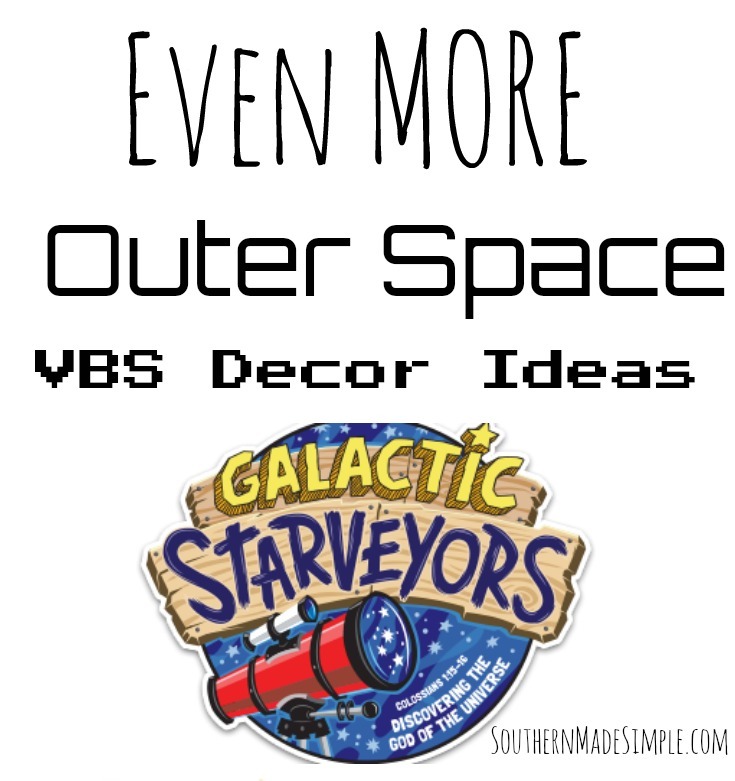 Click the image below for even MORE Galactic Starveyors themed supplies to rock your VBS for 2017! Will you be participating in VBS 2017? Are you going to be going on an out-of-this-world journey as a Galactic Starveyor? 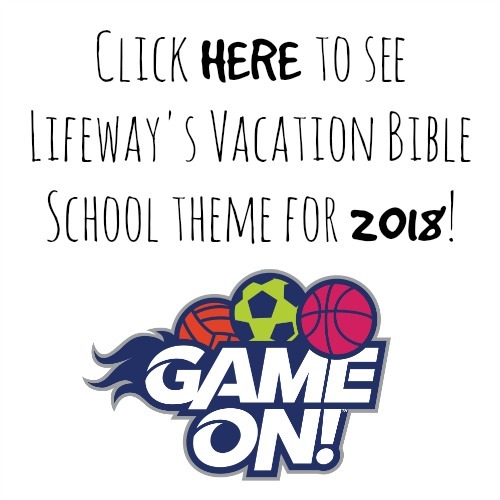 Leave a comment and let me know when your church’s Vacation Bible School will be taking place and if you’ll be using any of these fun craft ideas with your kiddos!